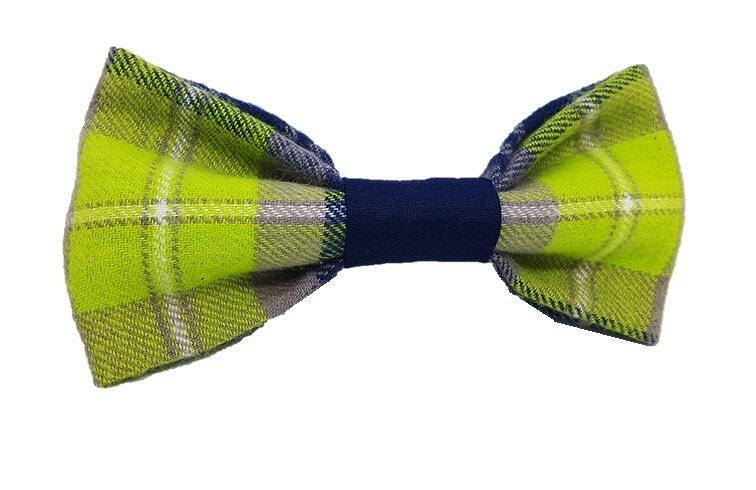 ♥ The Swanky Lime dog bow-tie features a cozy plaid flannel in Navy and Lime with a Navy mid section and best suited for those dapper dogs who aren't afraid to be showy and loud! Love this!!! 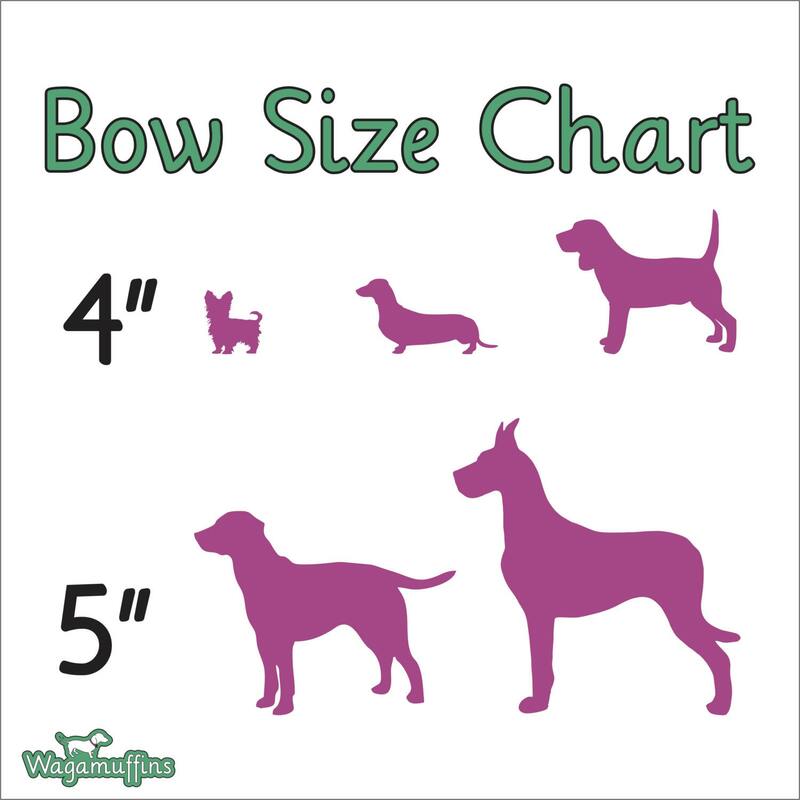 Axl has been wearing this bow-tie and has gotten many compliments. The bright color is perfect!